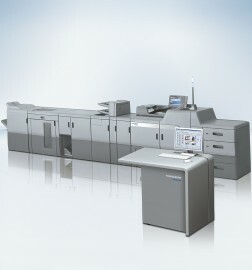 The commercial print market is undergoing far. Those who can deliver the highest quality at the best price can be successful. This is possible only when the whole production process is kept ›lean‹ by means of process optimization and the most rapid production processes. Efficiency, cost optimization and rapidity are expected across the whole advertising industry. 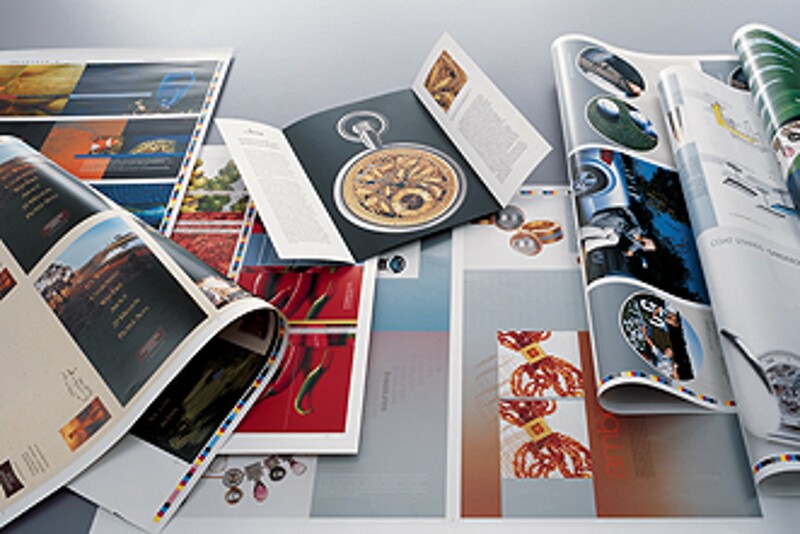 In the case of print productions, the return-on-investment is what counts for the client. Best quality products have to be delivered at the best possible price. This is possible only when the whole production process is kept ›lean‹ by means of process optimization and the most rapid production processes. A high degree of automation, as well as transparent, networked production processes and reliable cost controls ensure future competitiveness. Solutions from Heidelberg, with integrated networked production and management components, as well as the high availability of machines made possible by the comprehensive services offered by Heidelberg Services, form the basis for a successful business model.